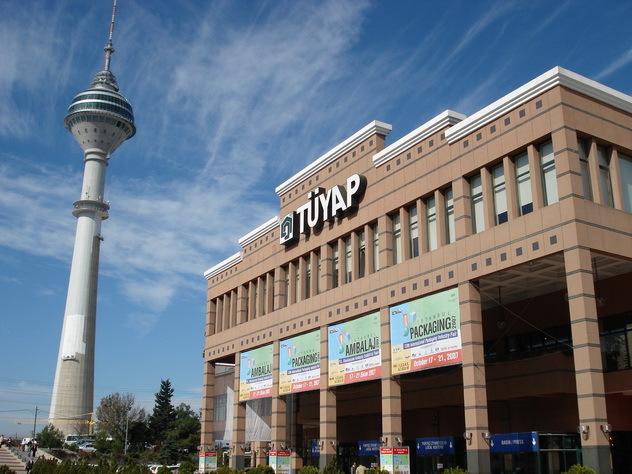 Tüyap Fair Convention and Congress Center is the meeting point for international trade fairs in Istanbul, the cradle of civilizations offering numerous business opportunities today and also for tomorrow. 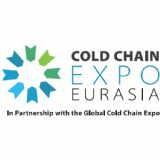 Exhibitors and visitors from many countries all over the world benefit from services at national and international standards supported by a well-established infrastructure within the context of more than 50 fairs and activities. 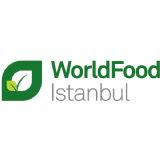 This global platform hosts each year 14.000 exhibitors from almost 60 countries and near 2 million visitors from 70 countries.